6 stars shortlisted for James Bond role - Who would be Craig's successor? 6 stars shortlisted for James Bond role – Who would be Craig’s successor? Daniel Criag is still on odds of doing the next film in the James bond venture. Though the producers are ready to offer him a whopping 600 million dollars or remuneration for the next couple of films he still likes to cut his wrist rather than acting in the James Bond movie as he quoted in the public after the last day shooting of Spectre, the latest movie in James Bond series. Well, though he is saying that he would miss the James Bond character and he might think of doing it until he gets the kick out of it, is still giving ambiguous thoughts to the makers by not giving any clarity on the take. So when the talks with Daniel are still going the makers are already in the hunt of next James Bond. They have already started approaching the leads they have shortlisted and are getting a clear signs of interest from them. It would be hard to imagine someone else in Daniel Criag position as a James Bond but one of these folks could likely be one of the Bond in next movie if Daniel still consider to cut his wrists. The oldest person in the list. 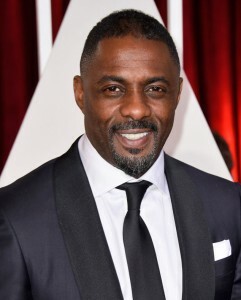 Idris, 43, said that he is too old for the James bond role. Idris is well built and many people think he is the perfect fit for the role. However, as James Bond is from Britain, one doubts the encouragement of Idris for this role. Anthony Horowitz, the author of the James Bond has openly conveyed his disgrace of Idris being cast as next James Bond, he quoted him as “too street” to play the role. However he apologized for any racial offence caused. Idris who has done amazing roles in many films and BBC’s Luther could be one perfect fit for James Bond and also could be a best example for the world coming out of racial discrimination. 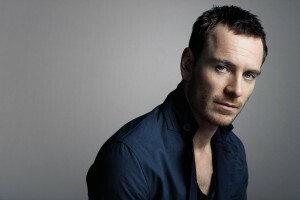 The one of the famous faces in the X men series for his much acclaimed Magneto role. Micheal, 39, is the one who is very enthusiastic and looking forward to be as James Bond. He quoted that he is ready to do any dangerous act to fit for the role. Michael has been recently chose for the lead role play in Assasin’s Creeds which would go on sets later this year. Meanwhile the new James Bond is also going for sets later this year, so Michael is technically not in the race but anything could happen. One of the fair actors of current age Hollywood. 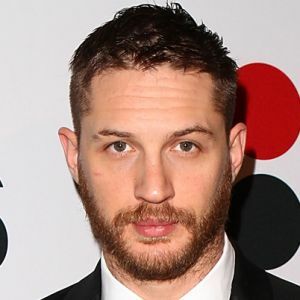 Tom has done much challenging characters in the movies like Inception, Mad Max fury road etc.., the role in Mad Max itself shows that he is capable of doing all stunts and could be the one right choice adding up his face cuts which would suit best for the Bond role. 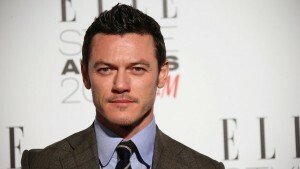 Luke Evans has done a remarkable job with his parts of presence in the Fast and Furious series. He is also well known for his work in the The Hobbit. Luke, 37, is also among the list of being the next James Bond. Though he is not so desperate to be one, he said, he wouldn’t leave a dime to be famous. Tom has impressed the movie goers with his Loki character in Avengers and Thor, his recent portrayal as a spy in “the night Manager” was critically acclaimed. 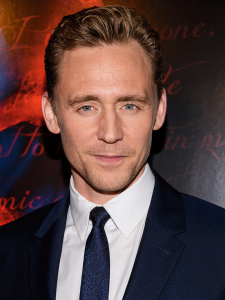 Hiddleston, 35, who is ex-boyfriend of Taylor Swift is looking forward for the role to show the best in him. The Irish actor who is well known for his role of Dwarf in The hobbit and Vampire in Being Human stands top among the contenders and is looking ti follow the footsteps of his fellow countryman Pierce Brosnan. 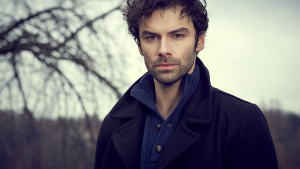 Aidan’s recent BBC’s series Poldrak has given him a lot of fame and credibility among the Bond movie makers that he could be the right fit for the role. So this is it! We have to wait till next year to know the next bond. There are many other people in the list including Hrithik Roshan from Indian but these 6 people tops the list. So whom do you like to see as next bond? Comment below. Two Giant Kapoors of Bollywood “Shahid” and “Kareena” Just Stepped in to Parenthood.